Some children are taken into our care because of a legal order made by a court (such as a care order or emergency protection order) or they are taken into care because someone with parental responsibility has asked us to do so. The legal process of how children are taken into care in Britain is explained on GOV.UK. We call children who have been taken into our care looked after children, and we become their corporate parent. Our Kent Pledge (PDF, 229.9 KB) describes our duties and responsibilities to all looked after children in Kent. Advice and support for you while making this decision. Your options if your child is taken into care. How we keep children safe in Kent. 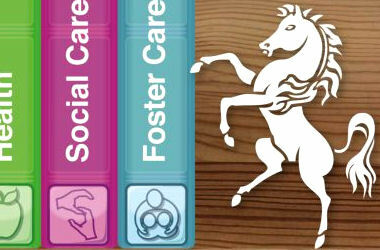 Young people in care (or who have recently left care) can visit Kent Cares Town for activities, advice and support.